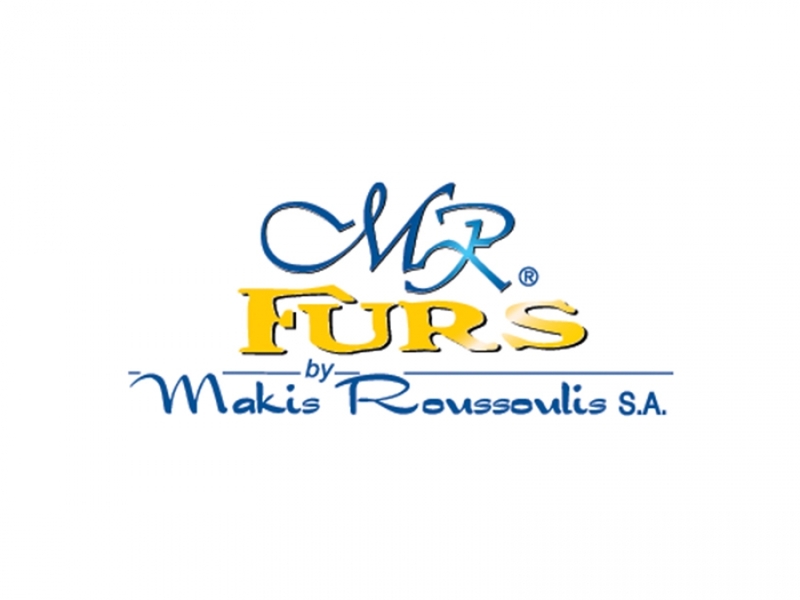 MR BY MAKIS ROUSSOULIS S.A.
Makis Roussoulis S.A. is a luxury Greek fur atelier founded in 1973 by Thomas Roussoulis in Kastoria that designs, manufactures and exports many kind of furs like sable, mink, chinchillas, catlynx and swakara! Main characteristic of the company is the excellent quality of our furs that can satisfy even the most demanding woman. We use only the best raw materials imported from specific farms from the largest auctions in the world. Makis Roussoulis furs is a synonym of luxury.